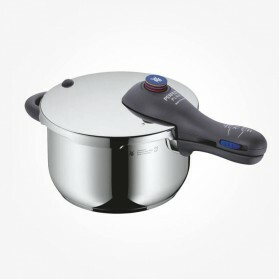 Pressure Cookers There are 5 products. 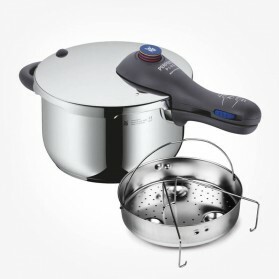 We are a stockist of WMF, one of the premium brands, who manufactures high standard cookware products including these fantastic Pressure Cookers. 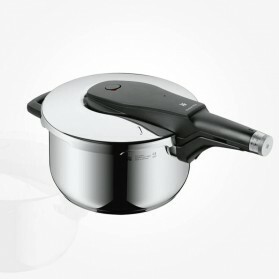 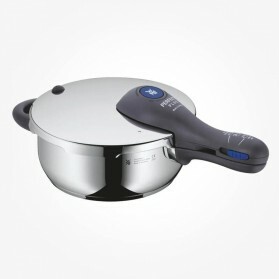 Pressure cookers highlight with amazingly short cooking time, preserving aroma and so brilliant tastes of food to cook. 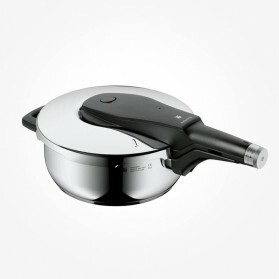 Easy use and dramatic energy saving is a plus.